CLICK HERE to kick off your company team with a 'Starter Pack'! Join an already registered Company Team: Click HERE to search for your listed team to register now. 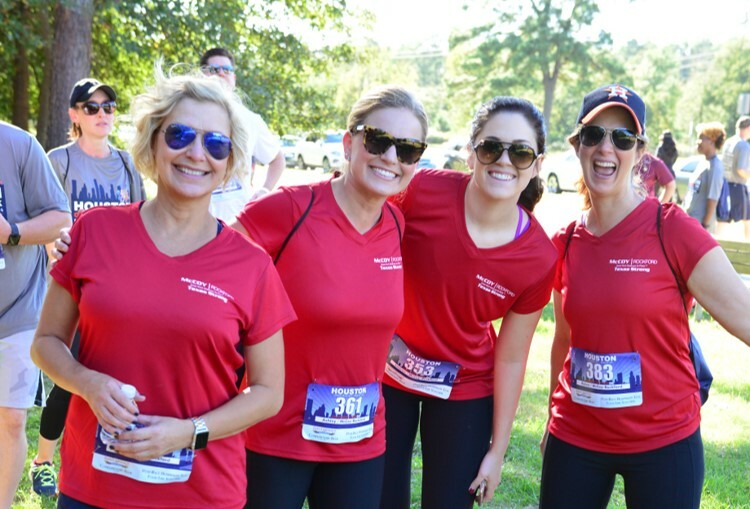 Individual Registration: Click HERE and search for team 'Memorial Park Conservancy' in the team listings to sign up today! 'Start to Finish' Podcast Series - NEW!!! We're excited to launch our official podcast series, "Start to Finish" leading all the way up to event week! 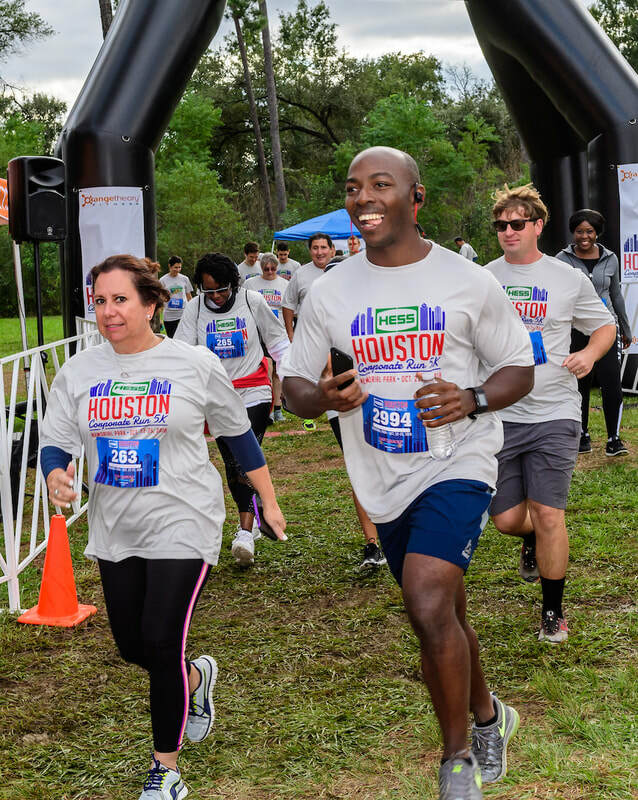 We'll speak with Houston business leaders whose companies are already involved in the #Hess5K and hear from some of our most avid supporters!!! - CLICK HERE for all episodes updated regularly and listen to our first episode below. 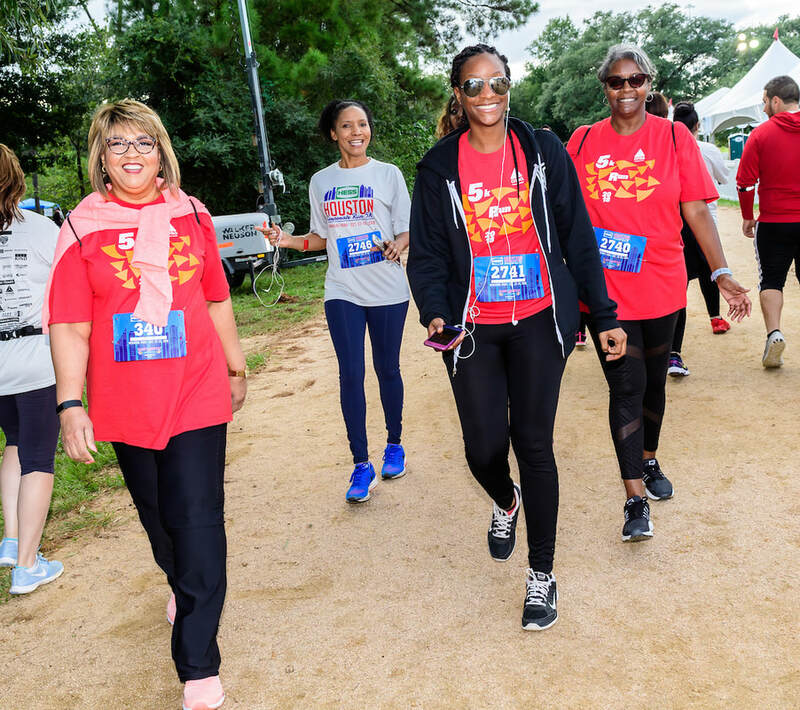 Join your co-workers and friends for Houston's “Largest Office Party" at Memorial Park, this October 22-24, 2019. 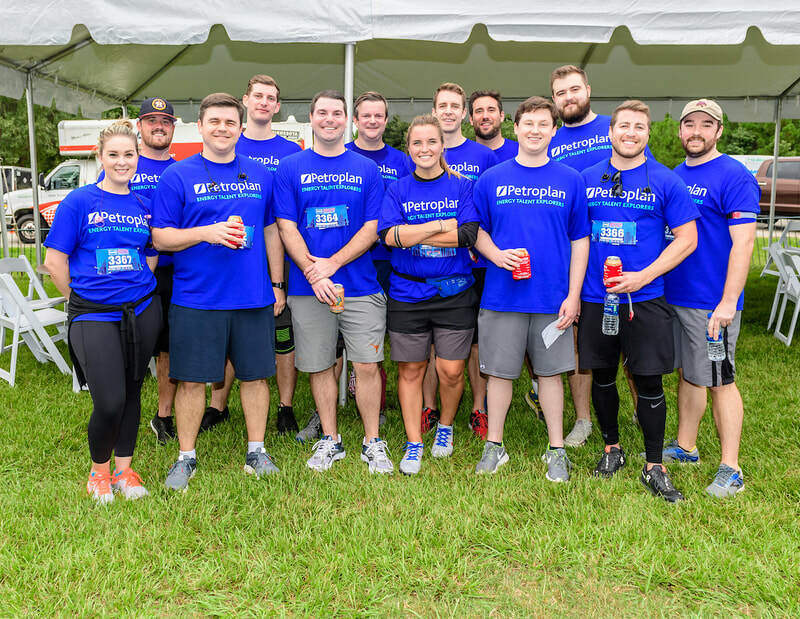 Our 2nd annual event in 2018 featured 4,000+ employee participants from nearly 150 regional companies. 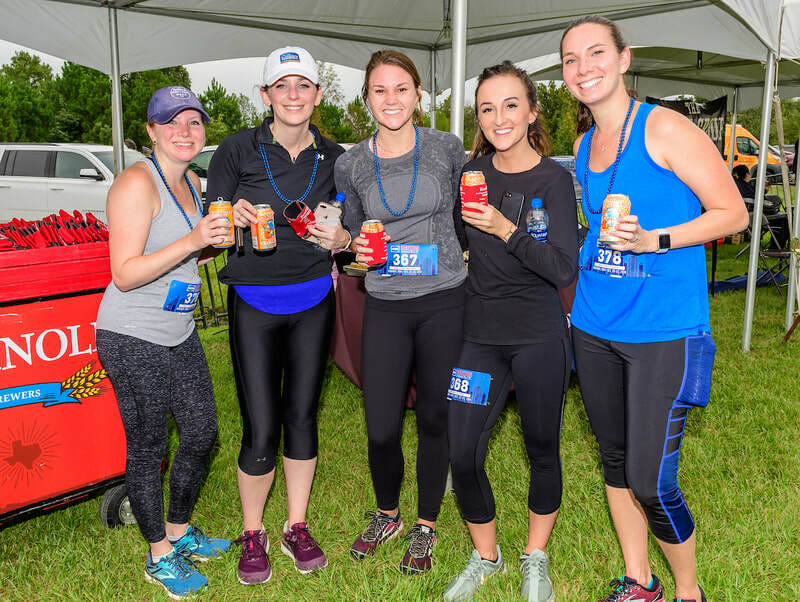 This event promotes the health and wellness of our corporate community and provides a great opportunity to head outside for a fun happy hour after the work day ends. All levels of runners and walkers are encouraged to participate for their “Company Team.” If your workplace isn’t involved, you can register on the ‘Memorial Park Conservancy’ team as an individual and enjoy this one-of-a-kind event. The 5K main loop trail course at Memorial Park will remain open between 4-7pm each day over the four day period. Just select one event day during the week when you'd like to run or walk and then cross the start line anytime during participation hours. Don't worry about being late in the Houston traffic or getting stuck in a meeting that runs long. Afterwards, enjoy complimentary food and a Saint Arnold beer on us in our post-race tent! ​2019 5K Course Map - New Map Coming, Stay Tuned! 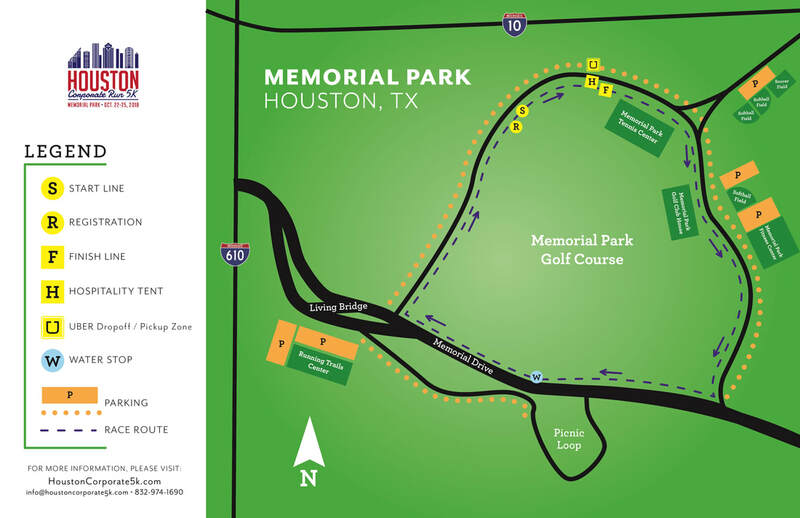 ​A portion of all registration and sponsorship proceeds will directly benefit Memorial Park Conservancy, which is committed to restoring, preserving and enhancing Memorial Park for the enjoyment of all Houstonians, today and tomorrow. $60,000 was raised during the 2018 event. The ‘Hess Houston Corporate Run Cares’ program allows participating companies to invite their favorite philanthropic entities/endeavors to event week! 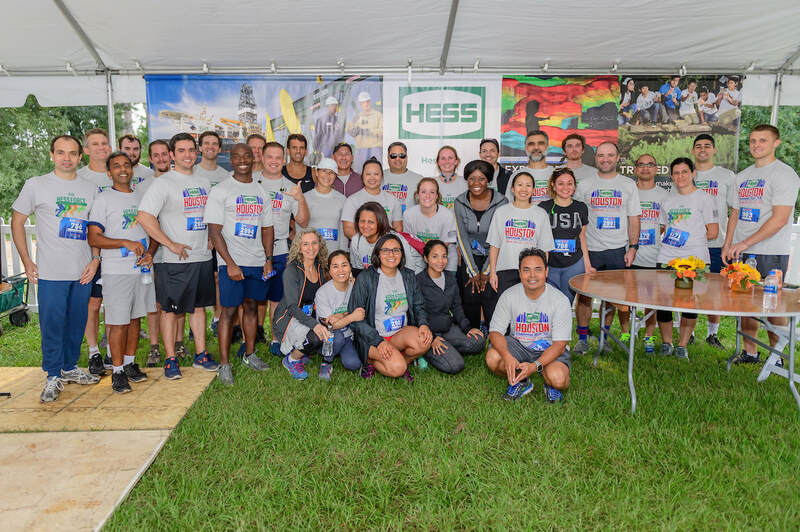 The ‘Hess HCR5K Cares’ program arose from our inaugural year in 17', post-Hurricane Harvey, where we invited Houston-area first responders to our post-race village at the time renamed to the ‘Houston Heroes’ area. 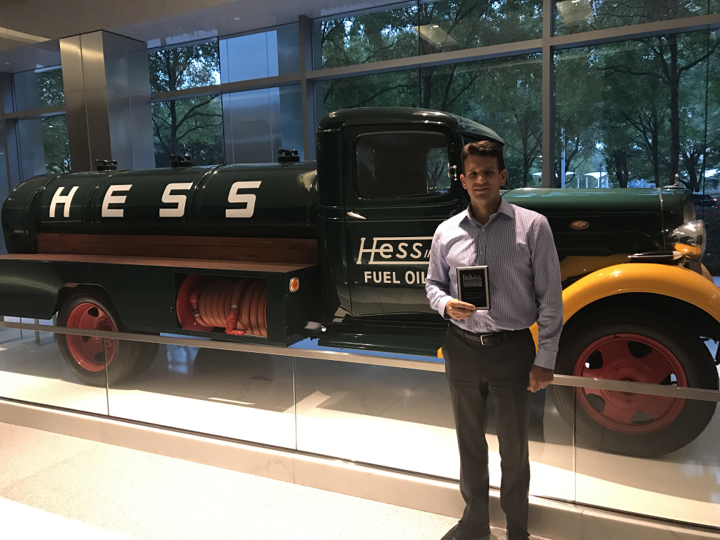 The generosity was continued for those first responders in 2018, thanks to Bernstein and Hess Corporation continuing the program. 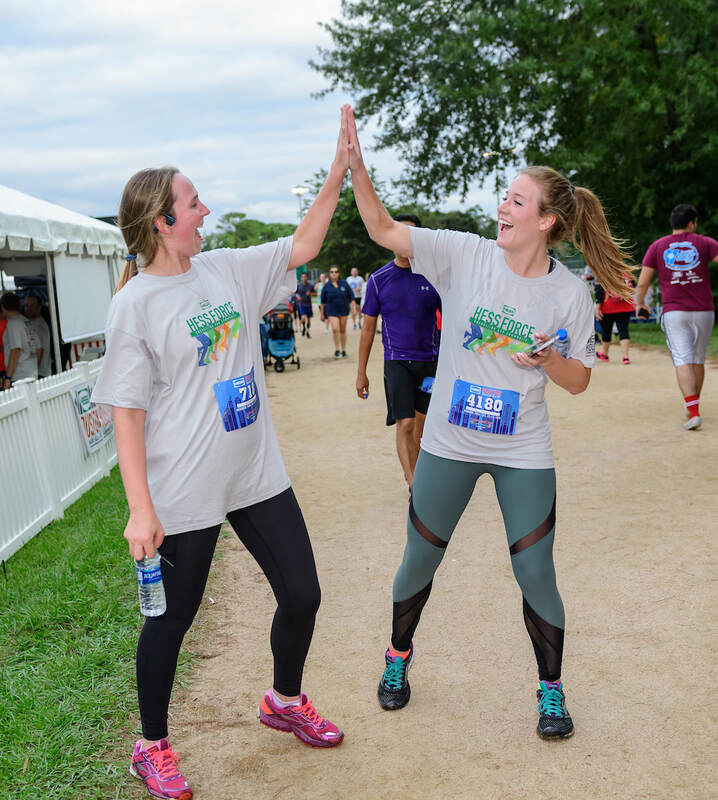 For more details on how to join the 'HCR5K Cares' program, CLICK HERE! Bernstein Private Wealth Management, with offices in downtown Houston, is supporting first responders from Houston Police and Houston Fire. 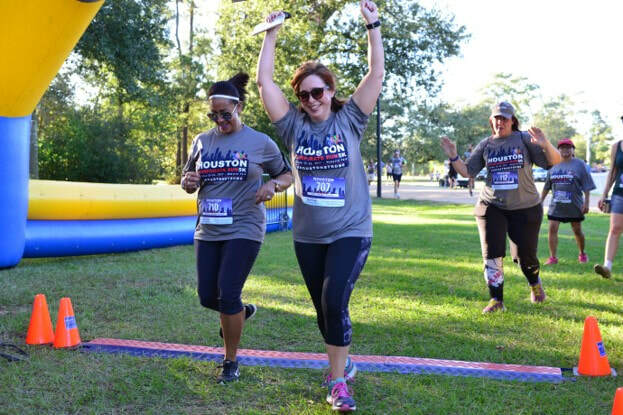 Bernstein will cover the registration fees for 200 first responders to sign up no cost for the Hess Houston Corporate Run 5K. Our title sponsor Hess has agreed to match Bernstein's generosity. 400 first responders will now receive free entry this year courtesy of Bernstein and Hess! Thank you to both companies for your support of the Houston community!! We look forward to seeing you on EVENT WEEK!